Involving residents in the design and planning of public space is behind this project. While they are using the streets they can see the possibilities and opportunities of the public space in their area. 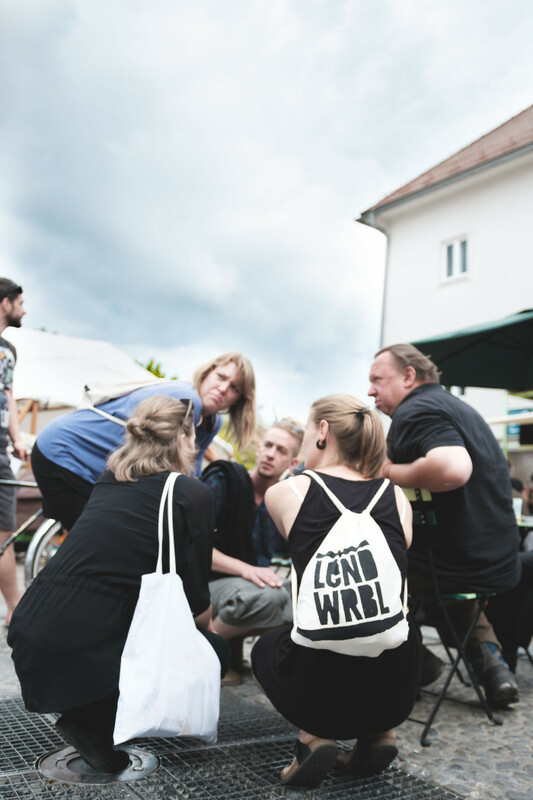 Lendwirbel is a party on the streets where everyone is invited. There is music, activities for children, families and for everyone who wants to be a part of it, showing that street is where life happens.